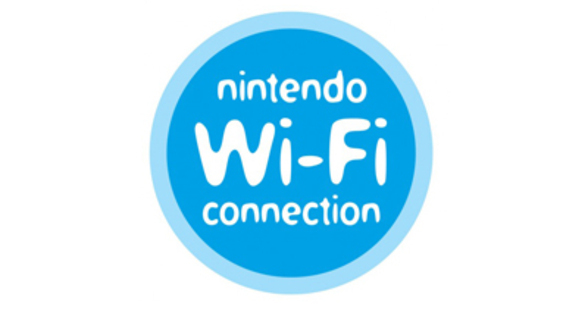 The Wi-Fi connection for the Nintendo Wii and the Nintendo DS will be coming to an end on May 20, 2014. Although multiplayer modes on games, leaderboards, and features like sharing in-game content will no longer be able to be used, the DSi shop and Wii U Shop Channel will still be operable. Additionally, owners of the aforementioned systems will still be able to access the DS Browser and Wii channels such as Netlfix, Hulu, and YouTube. All in all the two systems won't be rendered useless, nevertheless some may feel that the loss of multiplayer is no big deal for the Wii in particular because a good amount of users tend to only play their Wii systems locally with family and friends. Nintendo notes that these changes in functionality of the consoles will not affect Wii U and 3DS games, however Wii Mode won't have online play on Wii U and DS games played on the 3DS will not have online modes either. A full list of affected games has been posted by Nintendo (see link below) along with thanking its patrons for their continued support and enthusiasm for its "legacy systems." As far as the reason why Nintendo is turning out the lights so to speak on the two aforementioned platforms, there is no information out yet. How do you feel about this discontinuation of services? Feel free to post your thoughts below. Let's also keep in mind that the Wii and DS do not require a "RIP" per se. They are still great consoles and can be easily enjoyed locally.